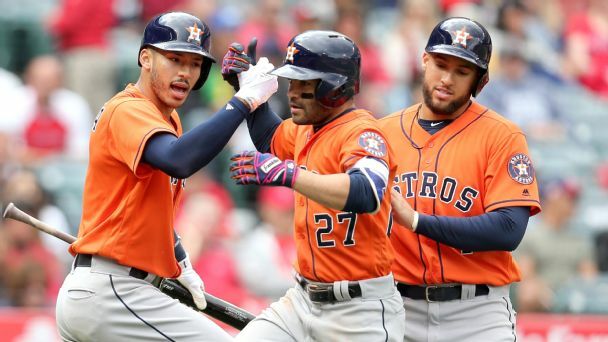 The Giants acquired outfielder Kevin Pillar from the Blue Jays for three players on Tuesday. 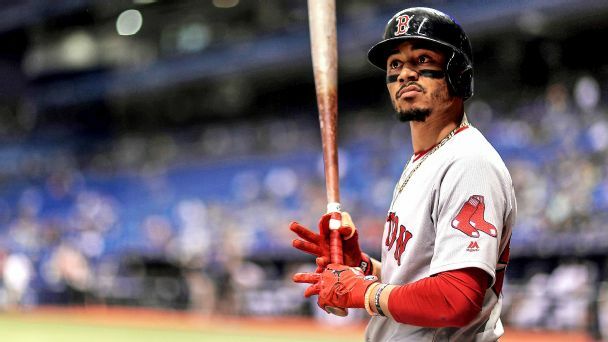 The Boston outfielder has the gaudier numbers. 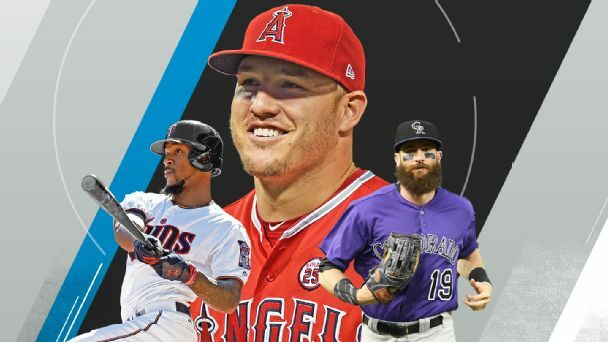 But there's a reason Trout is on pace to make baseball history -- and Betts is not. 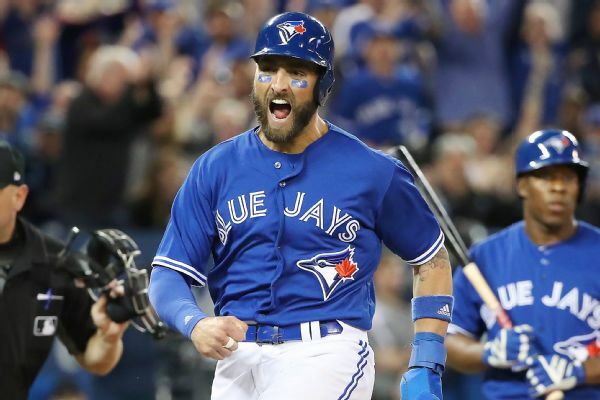 With the Yankees playing back, the Jays' Kevin Pillar said he decided to "gamble," and it paid off when he stole home in the eighth inning to help clinch Toronto's 5-3 win on Saturday. 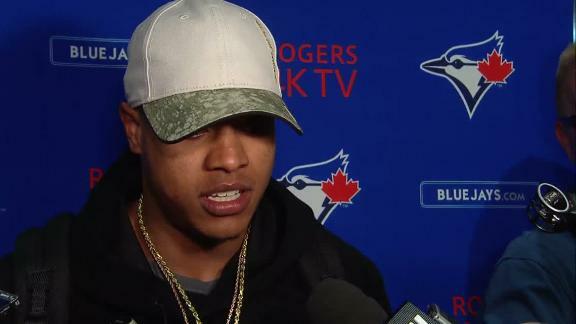 Blue Jays pitcher Marcus Stroman compliments his teammate Kevin Pillar for his spectacular effort in the outfield all season and says that his catch on Monday could be his best yet. 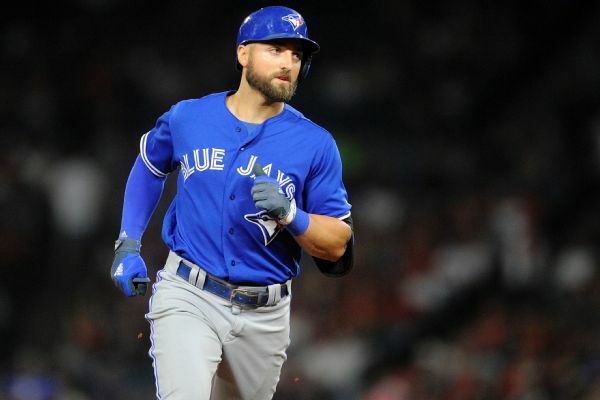 Following last month's two-game suspension for using an anti-gay slur, Blue Jays outfielder Kevin Pillar will donate his forfeited salary to two Toronto-based LGBTQ organizations.